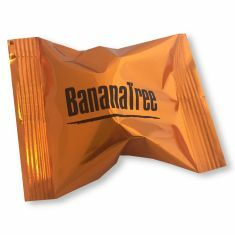 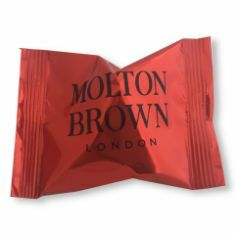 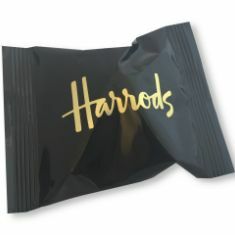 All of our fortune cookies are supplied individually foil wrapped to keep them fresh for upto 8 months. 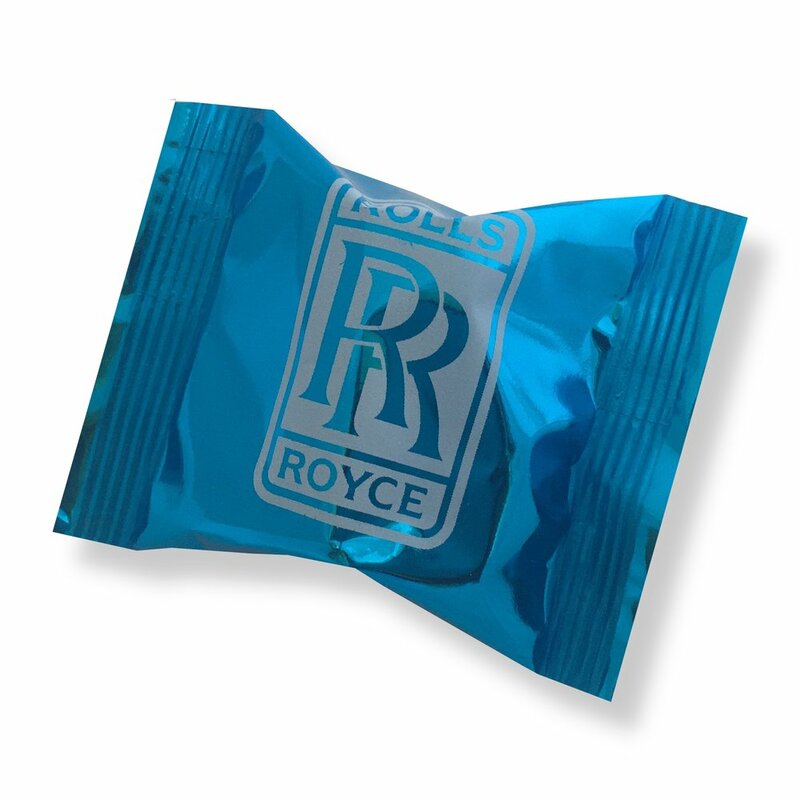 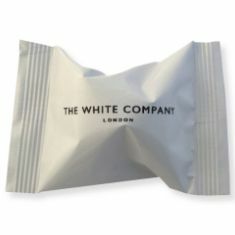 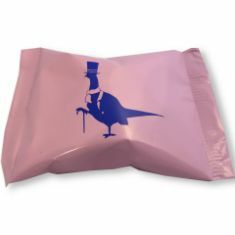 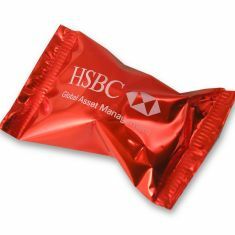 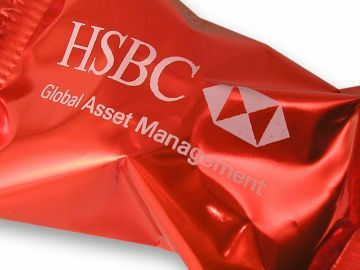 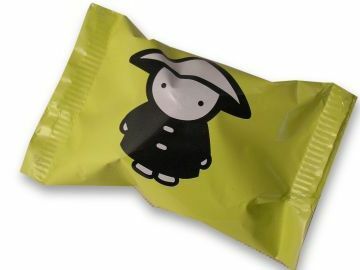 The basic cost includes a plain foil wrapper in a choice of colours. 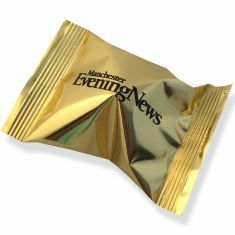 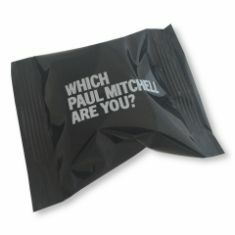 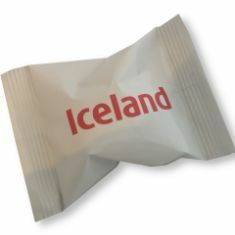 We can also print the wrappers. 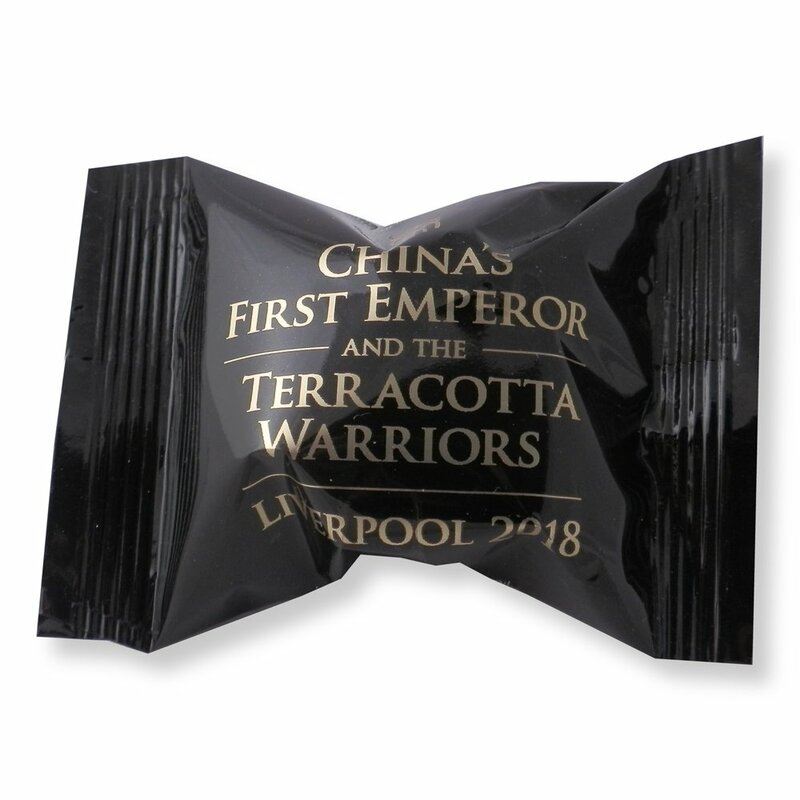 A one colour print can be produced in house and is suitable for production quantities of up to around 10,000 and has the same leadtime as plain wrappers which is 3-4 days. 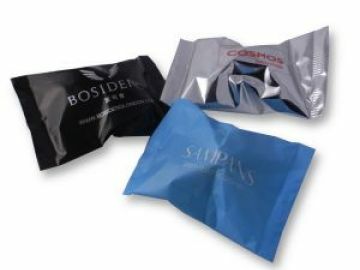 We can also print the wrapper via the wrapper manufacturer which is suitable for larger production runs or for logos of 2 colours or more. 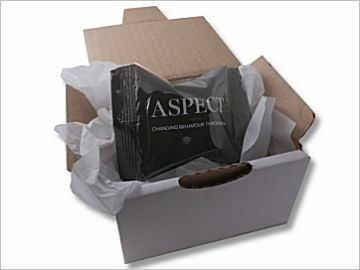 This incurs an additional leadtime of 3-4 weeks.